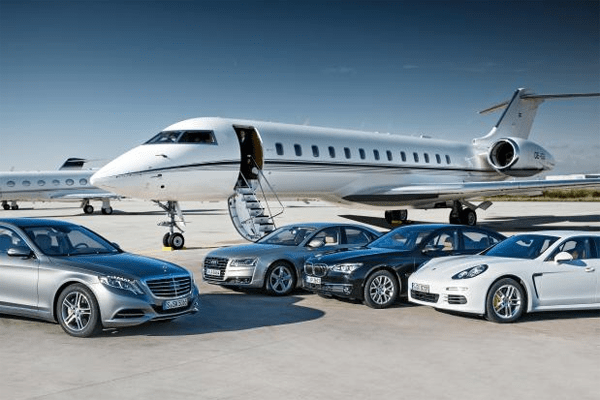 Car sales statistics for the premium limousine segment in the US, updated every quarter. The Premium Limousine segment in the US shrank by 8% compared to the first half of 2014, not a great performance but hardly a surprising one given that half of the cars in this segment are on schedule to be replaced in the next year. The Mercedes-Benz S-Class remains the clear market leader, selling more than twice as many units as its nearest competitor. The model actually experienced a decline of 6% compared to previous year, a surprising result given that the model only came to market at the end of 2013. What makes this performance all the more surprising is that the second-placed BMW 7-series experienced growth of 11% in its final year on the market. Bizarre. Still, one can expect the new S-Class coupe to add handsomely to these numbers, not to mention the delicious-looking new S-Class cabriolet.